The purpose of the organization as directed by the Boulder Junction ATV/UTV By-laws herein is to promote All Terrain Vehicle (ATV)/Utility Terrain Vehicle (UTV) use on designated ATV trails, routes, roadways and trail systems. This organization also will actively promote, seek and organize the development of routes and trail systems in the Boulder Junction Area. Create an ongoing communications forum to include cooperation with the national & state forestry officials, state & local government officials, private land owners and other ATV Clubs / recreational vehicle associations. The organization shall promote safe ATV use through sponsorship of ATV Safety / Certification Classes and Trail Ambassador Programs. The organization shall also sponsor other civic activities that help promote community and youth activities to advance a positive public image of the sport. 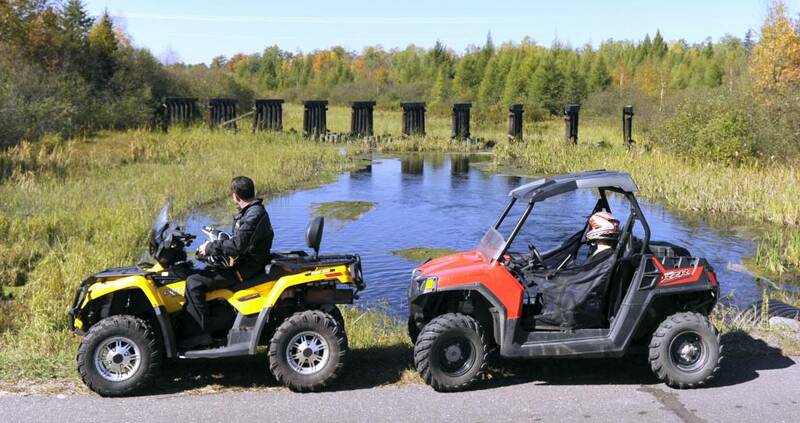 Club activities will provide ongoing educational opportunities and reference materials in volunteer development, organization / club management, community action, meeting management, resource development and ensure that area ATV enthusiasts are aware of the impact of their actions on the environment.